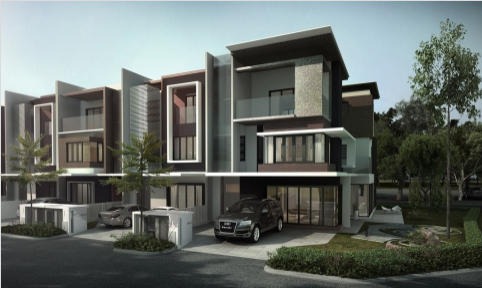 The 8.2 acre freehold development in the heart of Kajang offers a choice of 3 different homes, specifically designed to reflect the different lifestyle of today’s modern families. This exquisite residential development offers well-planned and functional spaces to accommodate 3 generation living. For enquiries, please contact us at 03-9011 3247 or 012-722 1032 for more information.